Hello ladies! Firstly I want to apologise that this haul is two days late, I’ve just been very busy with Ramadan and working extra shifts too...but anyways enough of that, I am SOO excited to be posting this! 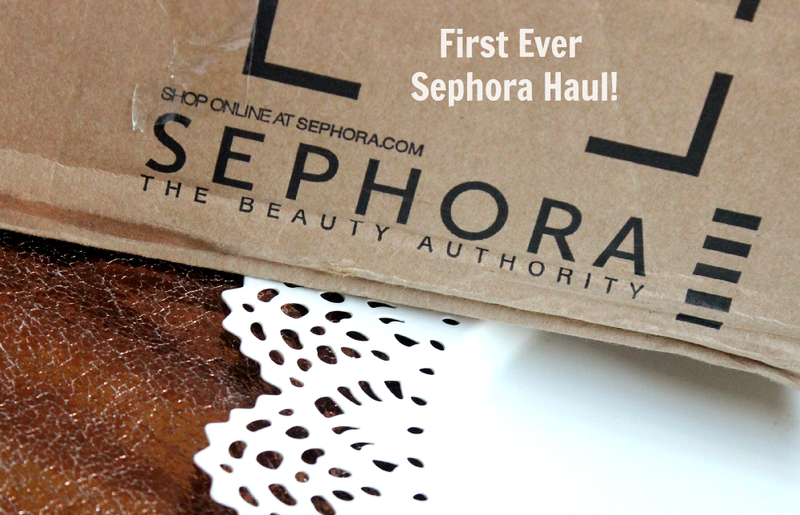 This is literally a ONCE-IN-A-YEAR haul on the blog because there’s no denying that shopping from Sephora is a real treat/splurge. Before we get into the haul I’ll just break down the payment side of things, so hopefully my fellow UK beauty lovers can have an idea of whether they think its worth it. Personally I’m not planning to make a trip to the U.S anytime soon and there are so many ethical brands that are easily available in America and not here in the UK! :c I always knew the shipping costs were steep so I decided that I would make an order for my 20th birthday and I reckon it’ll be an annual treat which, yes I’ll have to save up for, but after this experience it’s totally worth it. Basically the actual shipping cost to the UK is £6 when you spend over £70 I believe and then they charge taxes and duties on site so you pay it all together online rather than being charged customs here in the UK. The T&Ds are what make any Sephora haul expensive, however if you don’t have family in the U.S or if you don’t take trips (and spend hundreds on a holiday) to America, this charge is well worth it in my opinion! I mean I’d rather pay £23 extra than wait till I get the urge to save up for a holiday to America y’know? It’s just not a destination at the top of my travel list personally and I’m 99% sure the main reason I would go if I DID make plans to go it would be to shop!! Just keeping it real here haha. So if I can purchase goodies from the U.S site for a small charge - I mean come on I'm not going to deny myself that treat once a year! but so far it is 100% worth it. The shade range is what prompted me to purchase this, I picked it up in 40 mirage filter which has a beautiful yellow tone (it's more yellow/bright than it looks above) and a just as amazing contour shade which is literally SUCH a great grey/brown mix. 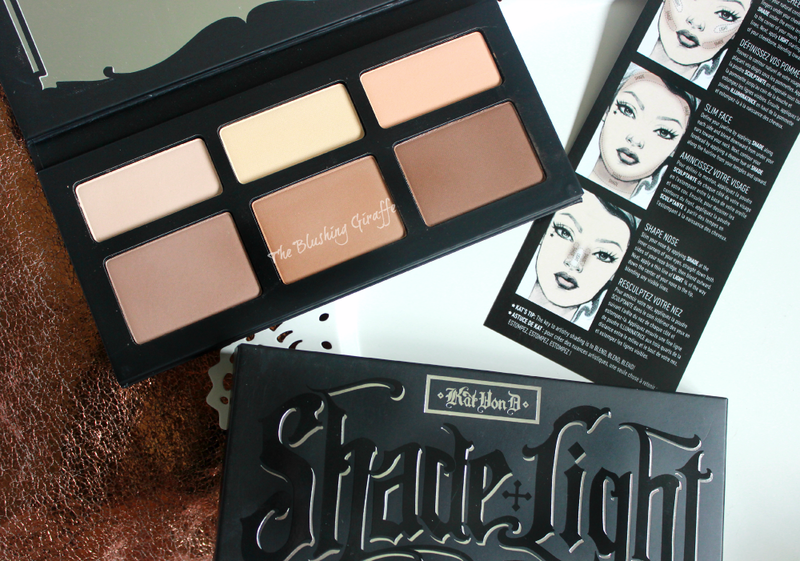 I thought The Balm’s bahama Mama was grey but nope, I had not seen a true contour grey until I tried this stuff! Upon first swatch it seemed a little powdery but I've realised that it's actually because the powder is so fine and filtering so to speak. The powder is protected with a cover on the inside, pictured to the right, and the mirror inside is brilliant. I can do my whole face using this one mirror which makes it perfect for travelling. Also the whole silver button opening thing is so cool heh. If you're wondering why I choose to do a Sephora haul for my birthday, you probably haven't heard about the birthday gift system they have. Every year they give out a free birthday gift to those who have signed up and the fact that this year it was NARS Lip Pencils only urged me to order more. I'm not sure how they afford it because there are a LOT of Sephora loving ladies out there, but hey I'm not complaining in the slightest! Each pencil is 1.8gs and such a perfect size for the handbag. The Satin Lip Pencil is in the shade Rikugien and I was worried that it wouldn't be my cup of tea - much to my delight I absolutely love the shade. It's such an easy to wear pink which pulls my whole face together and feels super comfortable too! The matte shade is in one of their most iconic colours Cruella and I haven't actually worn this yet but upon first swatch it looks like a wondeful deeper red which I really dig. These are great sample sizes which will last ages and I love that they're part of the permanent line so I can purchase either shade in the future should I fall in love with it - thanks NARS! 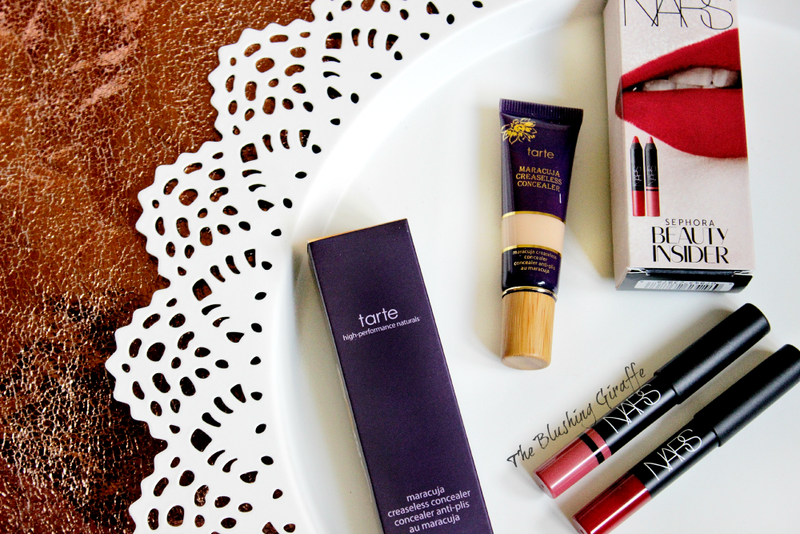 I also really wanted to try the Tarte Maracuja Creaseless Concealer and I bought the shade medium sand to use as more of a highlight shade rather than one to match my skintone, which I already have plenty of. It claims to be full coverage and waterproof so I have high hopes! This costs £17.24 so it's certainly on the high-end spectrum. I love the packaging and the cute wooden lid - lets hope it performs as well as it does ascetically. 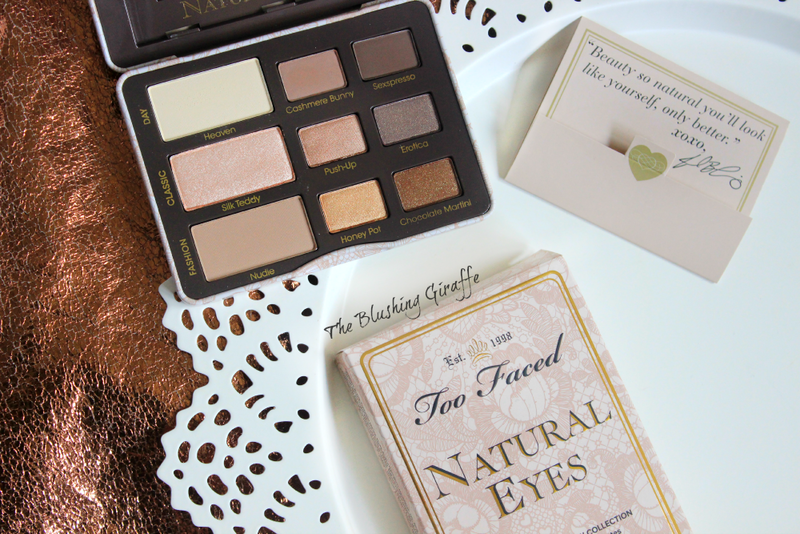 I HAD to pick up one of the beautiful Too Faced palettes, so opted for the Too Faced Natural Eyes palette which I had seen over and over again on the net and experienced serious palette envy. Yas that's a thing .__. Honestly if you've never seen these palettes in real life you won't be able to imagine how adorable they are. 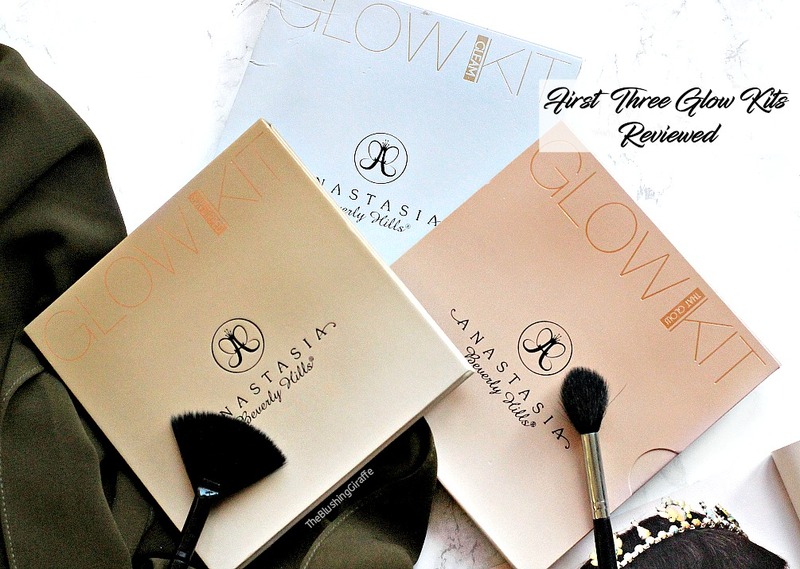 These are the ultimate travel friendly palettes and just look at those gorgeous shades! 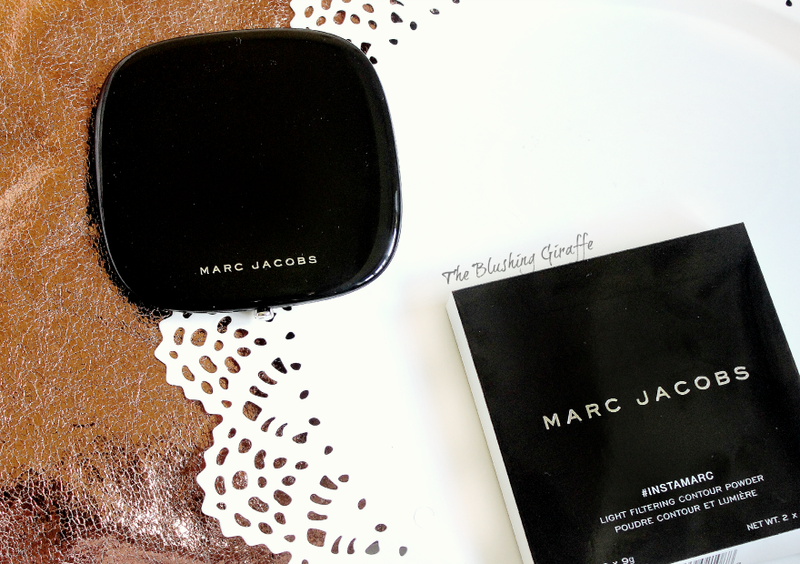 It comes with a decent sized mirror and a little booklet with eye make-up inspiration and how to's. 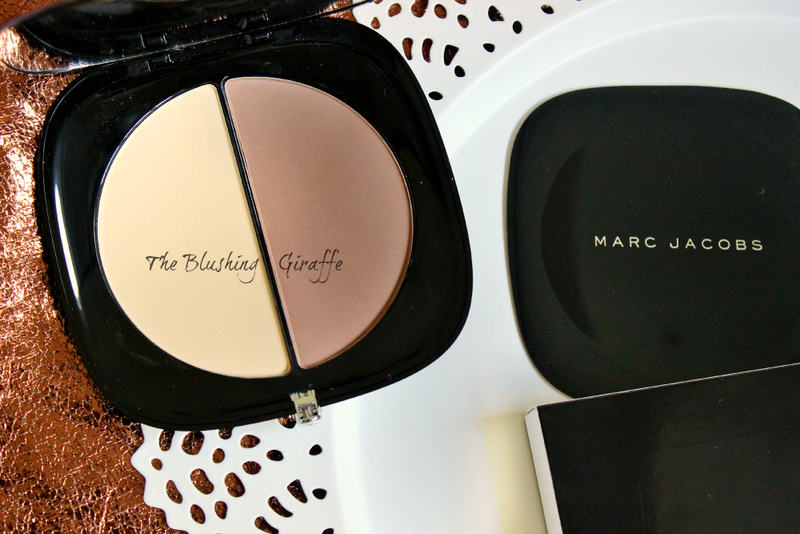 I've used this twice, once for an everyday look and another time I went for a quick smoky eye and I'm so impressed with how speedy yet beautiful it turned out. It costs £24 on the Sephora website which is slightly cheaper than here in the UK and so far I'm very pleased to add this to my collection. That concludes my first ever annual Sephora haul, there were so many other things that I was semi-tempted to pick up but I have more than enough beautiful goodies to use here and I cannot wait to share detailed reviews with you all! Oh I should mention that unfortunatly they didn't include the samples I picked out which was a bit of a shame, why make you choose a few and then fail to deliver? But anyways, aside from that small annoyance, I had a great experience over-all and I think it's the perfect birthday present to one's self!